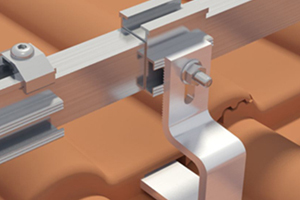 We plan and deliver the matching mounting systems for your modules. Weather pitched roof, flat roof, industry roof or ground mounted. 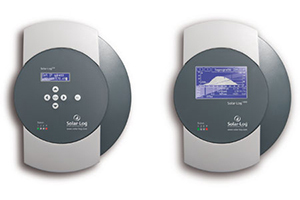 For the automatic monitoring of your photovoltaic system. Comfortable with smartphone or tablet. weather in holiday or at home. 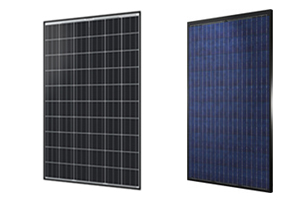 We are also happy to supply you with a fitting inverter for you photovoltaic plant. 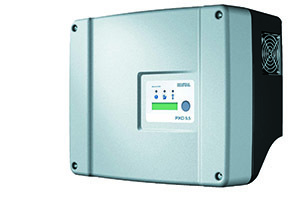 In our range of goods you can find 1-phase and 3-phase Inverter with or without trafo. 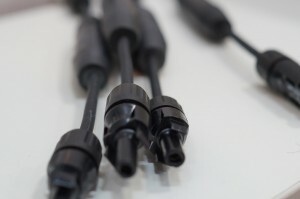 The further we offer the suitable and weather resist solar cable, connectors and related tools. 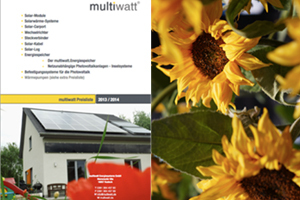 For an overview of our whole product range please write an email to info@multiwatt.de so that we can send you our pricelist.